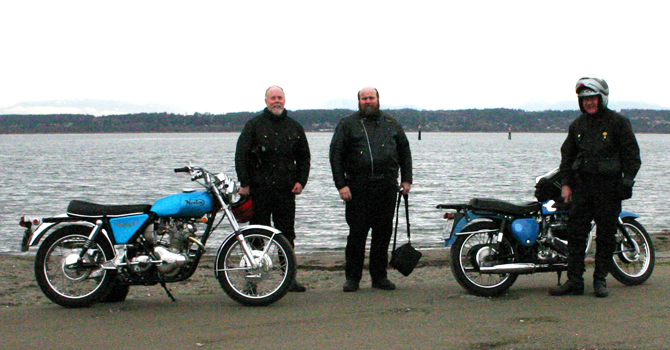 The Westcoast British Motorcycle Owners Club (BMOC) was established in 1985 to preserve and enjoy British Motorcycles. 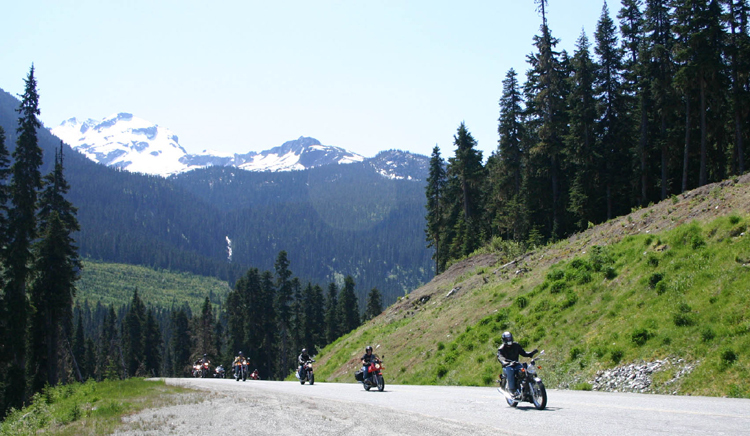 Club activities include organized rides, shows, camp outs as well as monthly and weekly meetings. The emphasis is on social and technical activities. Members also receive Good Vibrations, our informative and entertaining newsletter. Our members are located in nearly all regions of BC; in fact there are active groups on Vancouver Island and in the Okanagan. Although many of our members, male and female, young and old are avid British bike riders, membership is open to anyone with an interest in British bikes, old and new. Ownership of a British Bike is not a prerequisite for membership: the club is comprised of members, not bikes!